My car was bumped last Tuesday and I called ChipsAway to come and have a look at the damage - within two hours my local specialist had come out and given me an estimate and I booked the work in for Friday. A young man arrived on time, was pleasant and polite and did a fantastic job on my car. I was very impressed. 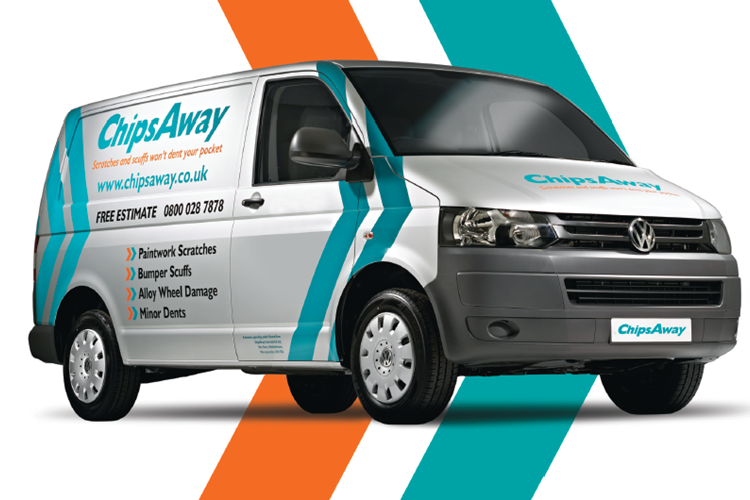 I will definitely ... Read more recommend ChipsAway to friends and family and would use again! I sustained an awkward to get at dent in my car door.I went to Chips away in Broughty Ferry to get an estimate for the repair.Was delighted with the estimate and arranged an appointed to have damage repaired.Car was taken in and damage repaired very quickly.I am delighted with the standard of the work done on my car.It is impossible ... Read more to see where dent had been.I cannot rate the technicians and their work highly enough.My friends cannot believe damaged area has completely disappeared.well done Chips Away.i highly recommend this company to anyone. Used the Dundee branch of Chips Away. Fantastic work that they had done, spoke all the way through the process. Was advised of the price before work started which was a bonus. A fair price for the work that needed to be done. Highly recommended!